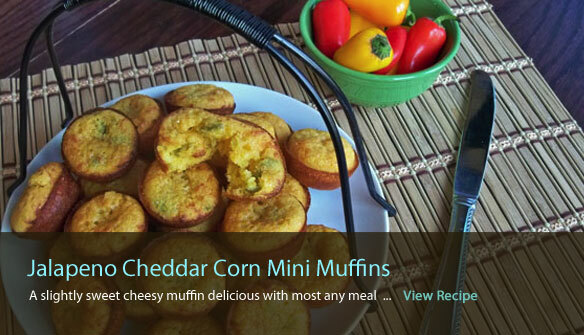 Can’t find that favorite roll recipe stuffed in the drawer? 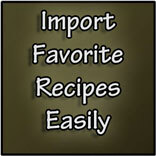 Ditch that recipe binder and organize recipes in your own online recipe box! 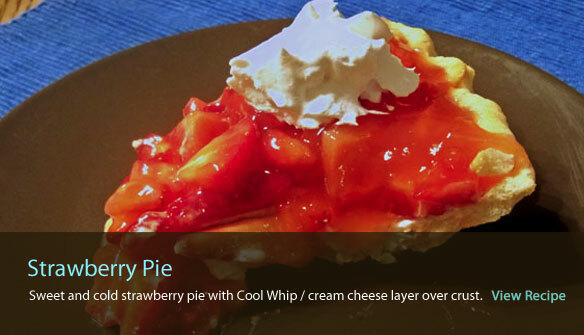 Find your recipes, grocery lists, and friends’ recipes on any computer or mobile device with the Dish Dish cookbook and recipe app! 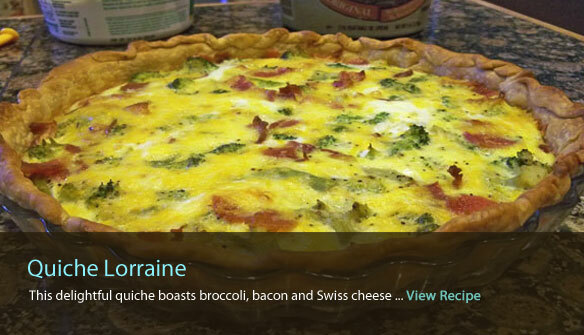 Quickly and easily share your online cookbook of recipes with friends and family. 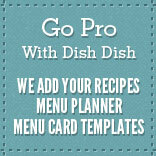 Let us help you organize recipes online with your free Dish Dish account today. 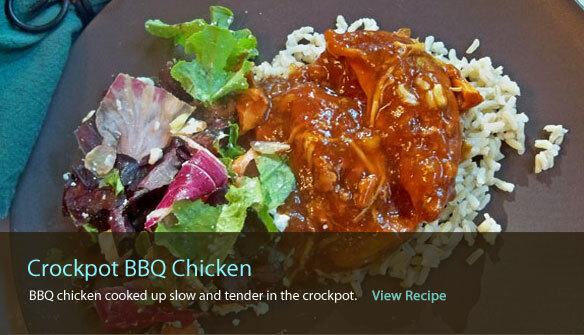 » Yes, Start my Digital Recipe Box! 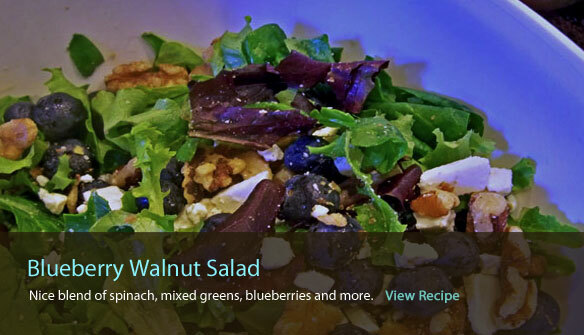 I set up a cookbook for my daughter who was getting married, and invited friends & family to add recipes to share with her; it worked out great! Thank you for helping me get organized! 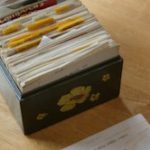 I was looking for a website to keep all my recipes from flying around my drawer. 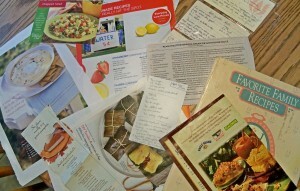 I am enjoying finally being able to organize the literally hundreds of recipes I've saved over the years. I love the website! It's so helpful! Did you know you can take a "hardened" lemon that's looking dried up and refresh it by placing it in the microwave for 30 seconds or so? After heating, poke a hole in bottom of lemon and release all the juice (it will pour out! ).